We are an online YU-GI-OH! community that has been alive and kicking since 2009. We are a dorm based community, where everyone starts off as a Slifer and work their way up by gaining points. You can gain Points by winning events, tournaments and other games our Community has to offer. 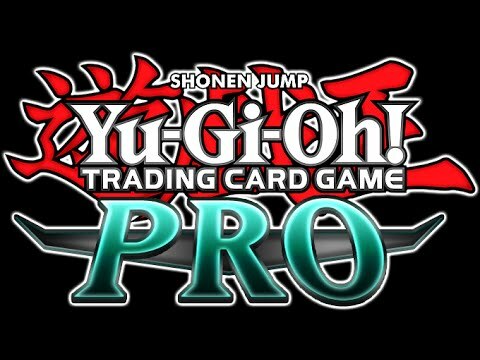 Our community are full of friendly duelists willing to help you out in any aspect of the game. 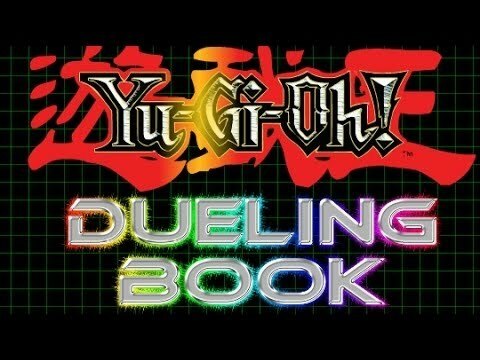 We have all sorts of duelists, competitive, casual, or those who play just for fun. Join our Discord, where we all talk, share laughs, and challenge each other to duels.